The all-electric Renault Zoe sold 10,000 units during its first year on sale and the French automaker has sold a total of about 51,500 EVs since starting sales of its four-vehicle EV lineup in 2011. 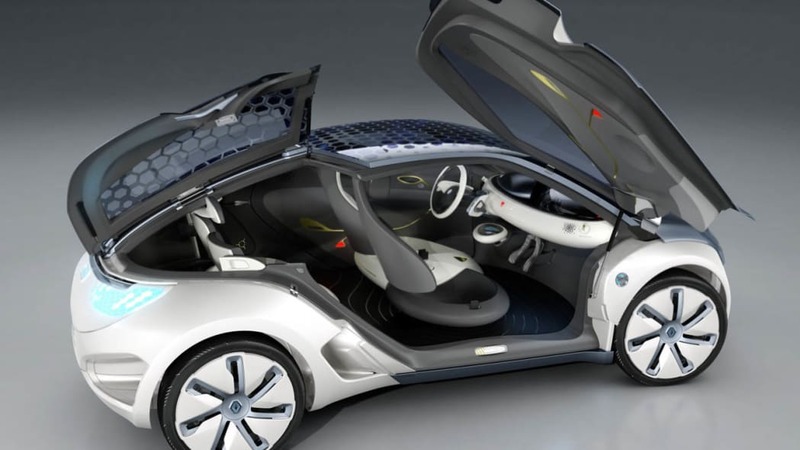 Renault's collection also includes the Twizy two-seater, the Fluence sedan and the Kangoo van – just look at the awesome concepts from 2009 in the gallery above. Throw in the fact that the Nissan Leaf has sold around 150,000 around the world and some sales of the e-NV200 delivery van, and we get to a banner headline for the Renault-Nissan Alliance: the companies have sold over 200,000 EVs since the Leaf went at sale in the end of 2010. The Alliance announced it crossed the 100,000 EV sales mark in July 2013, so we can calculate that the two companies are selling roughly 6,250 EVs a month, with the Leaf making up the bulk of that figure (the car is averaging around 3,000 units a month in the US alone). Nissan says that Leaf has cumulatively sold around 67,000 Leafs in the US, 46,500 in Japan and 31,000 in Europe. The 6,250 sales per month is a rough estimate, since the Alliance says its sales are up 20 percent this year compared to last. 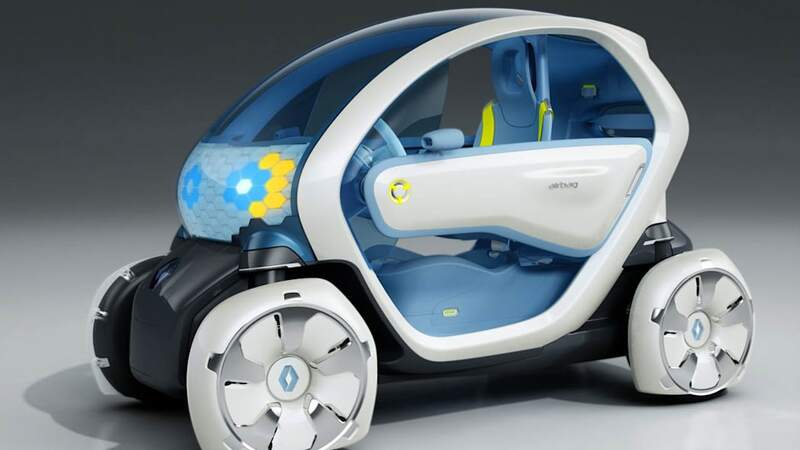 Still, all told, Renault-Nissan claims it has 58 percent of the global market share for EVs, and its battery-powered vehicles have driven four billion kilometers (2.48-billion miles), which has prevented 450 million kilograms of CO2 from entering the atmosphere. Who wants to bet when the 300,000 threshold will be crossed? 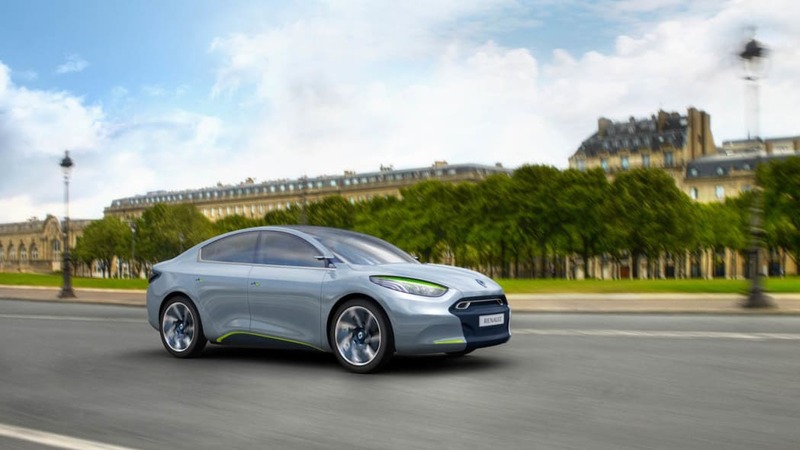 PARIS/YOKOHAMA (Nov. 26, 2014)-The Renault-Nissan Alliance has sold its 200,000th electric vehicle and has a leading 58% market share for zero-emission cars. Together, Renault and Nissan EVs have driven approximately 4 billion zero-emission kilometers – enough to circle the earth 100,000 times. Renault-Nissan's EVs represent 200 million liters of fuel saved – enough to fill about 80 Olympic-sized swimming pools. Alliance EVs also represent 450 million kg of CO2 that has not been emitted while driving. The Alliance sold its 200,000th EV in early November, about four years after the launch of the Nissan LEAF, the world's first mass-market electric vehicle. Nissan LEAF remains the best-selling electric vehicle in history. From January through the first week of November of this year, the Alliance has sold about 66,500 units-an increase of about 20% from the same period last year. 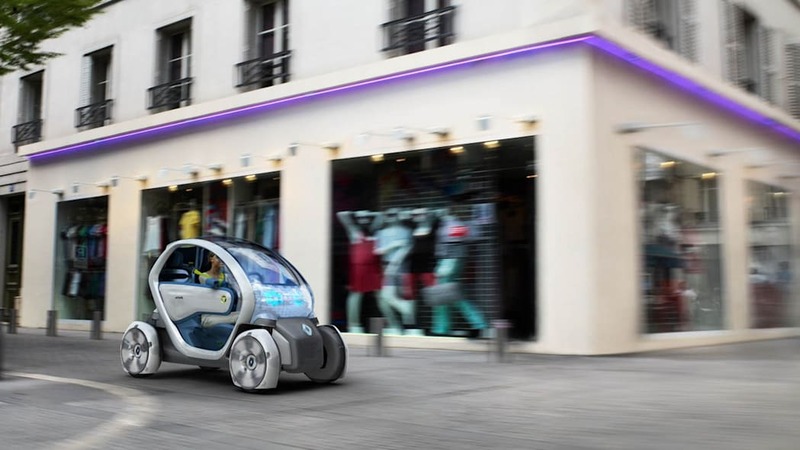 The Alliance sells about two out of three electric vehicles worldwide, including Twizy, Renault's two-seater urban commuter vehicle and the Nissan e-NV200 van on sale in Europe and Japan. "Renault and Nissan's electric vehicles are the zero-emission volume leaders – and, most important, they enjoy high satisfaction rates from customers around the world," said Carlos Ghosn, Chairman & CEO of the Renault-Nissan Alliance. "Based on positive owner feedback and the increasing demand for cars that run on renewable energy, it's no surprise that EV sales are accelerating – particularly in regions where charging infrastructure is well developed." In the United States, the Alliance's biggest electric vehicle market, there are more than 750 quick chargers in operation. Nissan is working with its dealers and charging partners to increase that number to 1,100 by mid-2015. 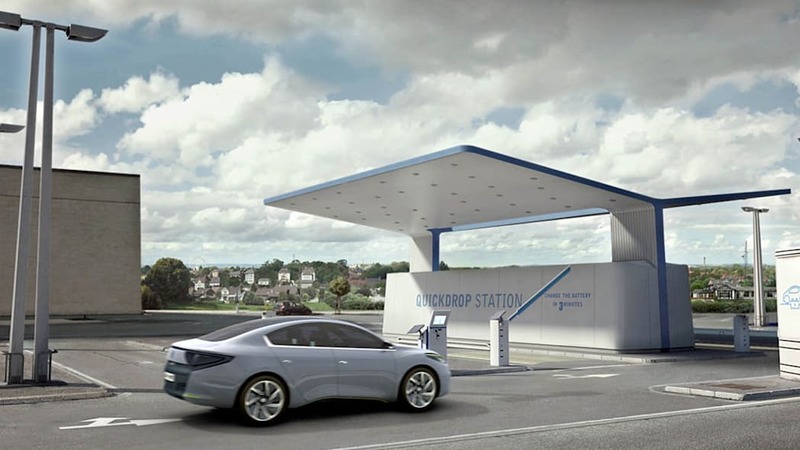 The quick chargers are able to charge a LEAF from zero to 80% capacity in about 30 minutes. This year, Nissan also launched its "No Charge to Charge" program, which provides free access to selected charging stations for two years with the purchase or lease of a new Nissan LEAF. "No Charge to Charge" is currently active in 12 U.S. markets, and Nissan plans to expand to additional markets by mid-2015. In Japan, the Alliance's second-biggest EV market, there are more than 2,900 quick chargers in operation. Nissan and Japan's three other top automakers have pledged to work together to raise that number to 6,000 by March 2015. In Europe, the UK is the most advanced market in terms of electric vehicle infrastructure. Today, the quick charging network already covers 87% of the UK's motorways. With six electric vehicle models on the road, the Renault-Nissan Alliance is the only global car group with a full range of 100% electric vehicles – and they can be fully charged with purely renewable energy. Yokohama, Japan-based Nissan has sold a cumulative 148,700 units worldwide since December 2010, when Nissan LEAF went on sale. Nissan LEAF has collected industry honors including the 2011 World Car of the Year, European Car of the Year 2011 and Car of the Year Japan 2011-2012.The electric vehicle has the highest global customer satisfaction rate for any Nissan vehicle ever. The top markets for Nissan LEAF are the United States with about 67,000 sales since its launch, Japan with about 46,500 units and Europe with about 31,000 units. In the United States, LEAF is on track to be the top electric vehicle in 2014, outselling all other electric and plug-in hybrid vehicles. Sales so far this year are up 35%, and Nissan LEAF has enjoyed 21 consecutive record sales months and has already shattered its own yearly U.S. sales record with two months to go. In addition to LEAF, Nissan also sells the e-NV200 van, which went on sale in Europe in June and in Japan in October. 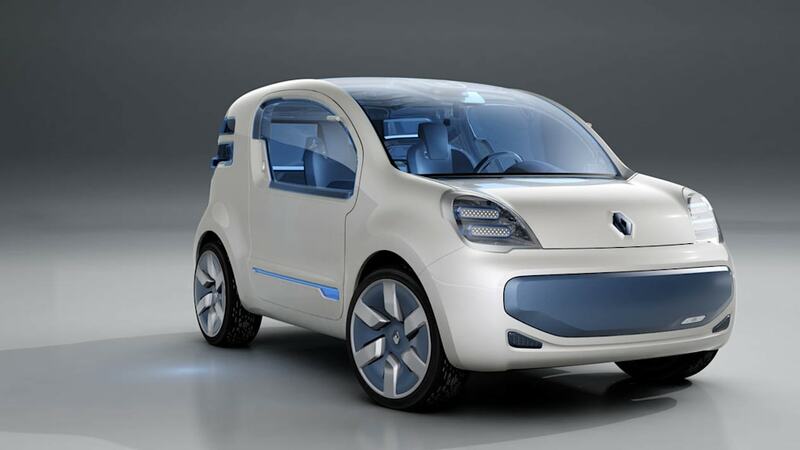 Meanwhile, Boulogne-Billancourt, France-based Renault has sold a cumulative 51,500 electric vehicles worldwide since its first model the Kangoo Z.E. went on sale in October 2011. Kangoo Z.E. was voted International Van of the Year 2012. Renault recently delivered its 5,000th Kangoo Z.E. to La Poste, France's national postal service and operator of the country's largest corporate fleet. An additional 5,000 units will be delivered in the coming years. In addition to Kangoo Z.E. 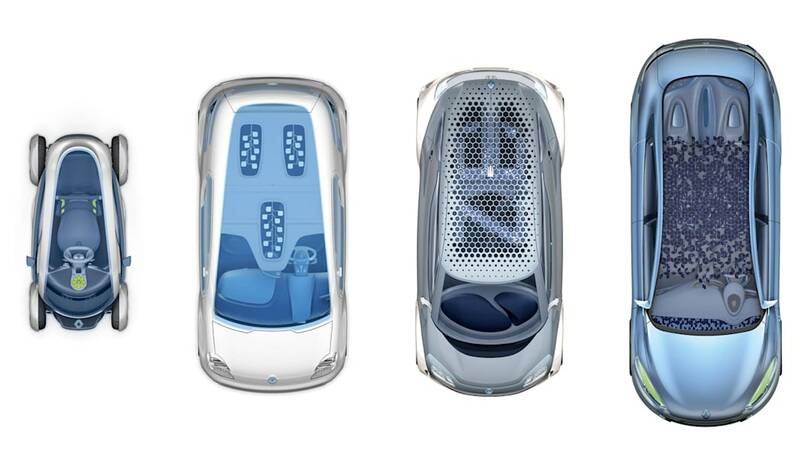 and Twizy, Renault's zero-emission range also includes the ZOE subcompact and the Fluence Z.E. sedan. In South Korea, the Fluence Z.E. is sold as the SM3 Z.E. under the Renault Samsung Motor badge. Like Nissan LEAF, ZOE enjoys the highest satisfaction rate of Renault's global product lineup. 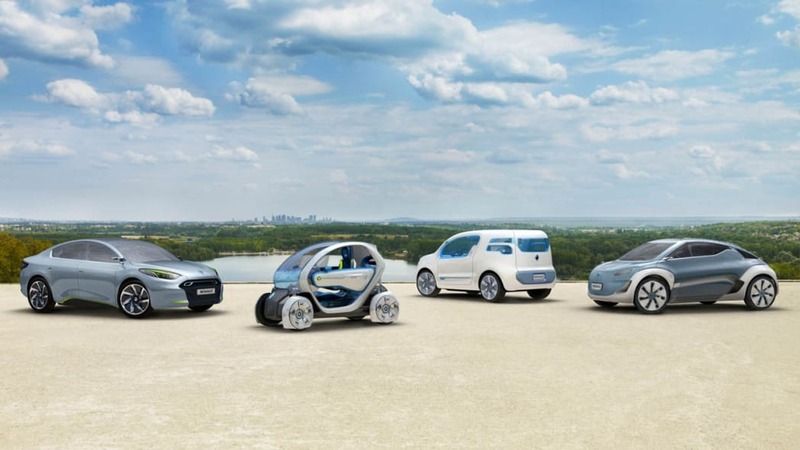 Renault's top markets in Europe - its main electric vehicle market - are France, Germany and the United Kingdom. 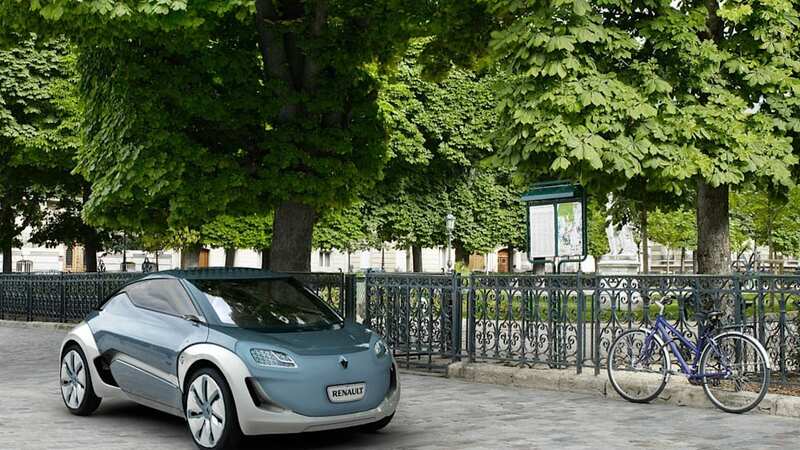 In October, Renault regained the number one EV position in Europe with a market share of 31%. ZOE was the most popular vehicle with a 23% market share. Note to editor: The zero-emission distance and CO2 data are based on a calculated average. The Renault-Nissan Alliance is a strategic partnership between Paris-based Renault and Yokohama, Japan-based Nissan, which together sell one in 10 cars worldwide. The companies, which have been strategic partners since 1999, sold 8.3 million cars in nearly 200 countries in 2013. 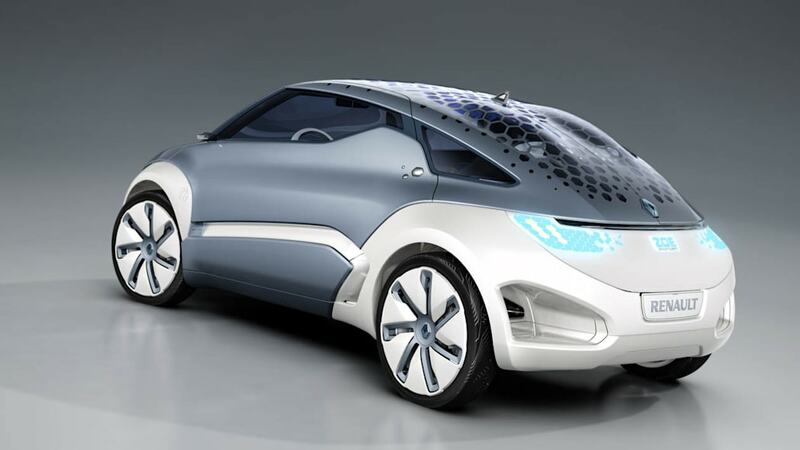 The Alliance also operates strategic collaborations with automakers including Germany's Daimler, China's Dongfeng, and India's Ashok Leyland and has a majority stake in the joint venture which owns Russia's top automaker, AVTOVAZ.